Nancy Capelle with emergency medical technician Mike Szumagala, whose quick actions helped save her life. On May 14, 2011, Nancy Capelle, a wife and mother of two young daughters, clinically died at the age of 40. She suffered spontaneous coronary artery dissection (SCAD), a condition that blocks blood flow to the heart causing a heart attack, abnormalities in heart rhythm and sudden death. But thanks to the quick actions of a paramedic, she is alive today to tell her harrowing story of life and death. What was so hard for Nancy to comprehend following her medical emergency, she says, was that in a blink of an eye and without warning, healthy young women can be stricken by SCAD and die. Yet it didn’t appear from her research into the condition that the medical community was actively researching the tragic phenomenon. Perhaps it was because it was considered so rare that support for such a study would be difficult to find, she thought, or that finding enough SCAD survivors would be even more problematic. Then Nancy came across an article in the Aug. 30, 2011, edition of The Wall Street Journal titled, “When Patients Band Together -- Using Social Networks To Spur Research for Rare Diseases; Mayo Clinic Signs On.” For Nancy, this article changed the dark face of SCAD dramatically, and she would find herself and many other young women just like her able to see daylight again. The Wall Street Journal article chronicled the creation and completion of a small pilot study of SCAD led by Sharonne Hayes, M.D., a consultant in Cardiovascular Diseases at Mayo Clinic in Rochester, Minnesota. When Mayo Clinic and Dr. Hayes launched the Genetic Investigations in Spontaneous Coronary Artery Dissection (SCAD) clinical trial, Nancy signed on immediately. The Mayo study aims to look at whether mutations within certain genes cause susceptibility to spontaneous coronary artery dissection. The goals of the study are to create a genomic DNA and plasma biobank for individuals diagnosed with SCAD as well as identify inherited and new mutations that underlie SCAD. In the long term, Mayo researchers hope to discover molecular and cellular mechanisms of SCAD and develop biomarkers to enable prediction and prevention. Those interested in the study can email or call Jill Boyum, the SCAD Research study coordinator, who can also assist via MayoSCAD@mayo.edu or 507-266-3180. For the research trials themselves, participants do not need to travel to Mayo Clinic. Most of the study is accomplished via mail and electronically. To qualify for the current study, Mayo must obtain and review a copy of one’s coronary angiograms to confirm the diagnosis and make sure the individual meets study criteria. Mayo staff can work directly with potential participants to obtain their medical records. As a result of her experience, Nancy decided to radically change the focus of her professional life from what she thought others expected her to be to what she felt was her calling in life. 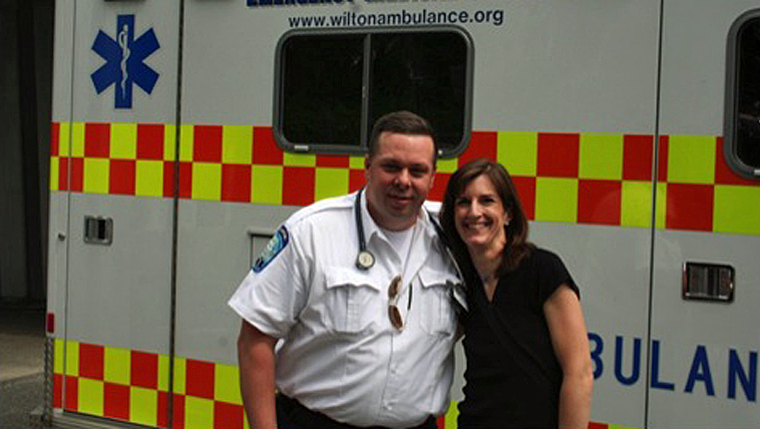 Nancy resigned from her corporate job and became a State of Connecticut-licensed emergency medicine technician and is now a volunteer EMT. She is also an American Heart Association-certified BLS (basic life support) instructor. And she is founder and owner of Cardiac Companion LLC, through which she performs motivational speaking, heart disease education, and private CPR instruction. Learn more about spontaneous coronary artery dissection. Learn about the Division of Cardiovascular Diseases at Mayo Clinic. Learn more about Mayo’s clinical trials. Join the discussion about heart conditions on Mayo Clinic Connect. I am hoping to connect with other women who have had this. I just returned from the hospital today after having a 100% blockage in the LAD. I am dealing with it, but would like more education and of course, I am scared. Hi Cheryle555, There are a a few groups on FaceBook for SCAD survivors (such as SCAD Survivors, Life After SCAD, SCAD Survivor Support, etc). Hi, Cheryle555. 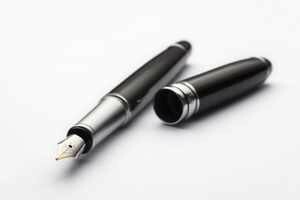 The links at the end of the article may help you learn more about this condition. You might also check the Heart & Blood Health Group on Mayo Clinic Connect: http://connect.mayoclinic.org/group/heart-blood-vessel-conditions/. If you’d like to seek help from Mayo Clinic, check our appointments page: http://www.mayoclinic.org/appointments.